Not for the first time, Neurofunk heavyweights Mefjus and Emperor have teamed up to create a combined EP, and it’s blistering to say the least. Taking bass to the next level at a BPM too high to handle, the two producers went all in on two originals, Sanity Check and Flashizm. Not content with that, they also remixed each others’ music. Emperor took on Mefjus’ Dissuade, and Mefjus made light work of Emperor’s SMPL, the latter of which will surprise you with a melody instead of pure, unadulterated bass. 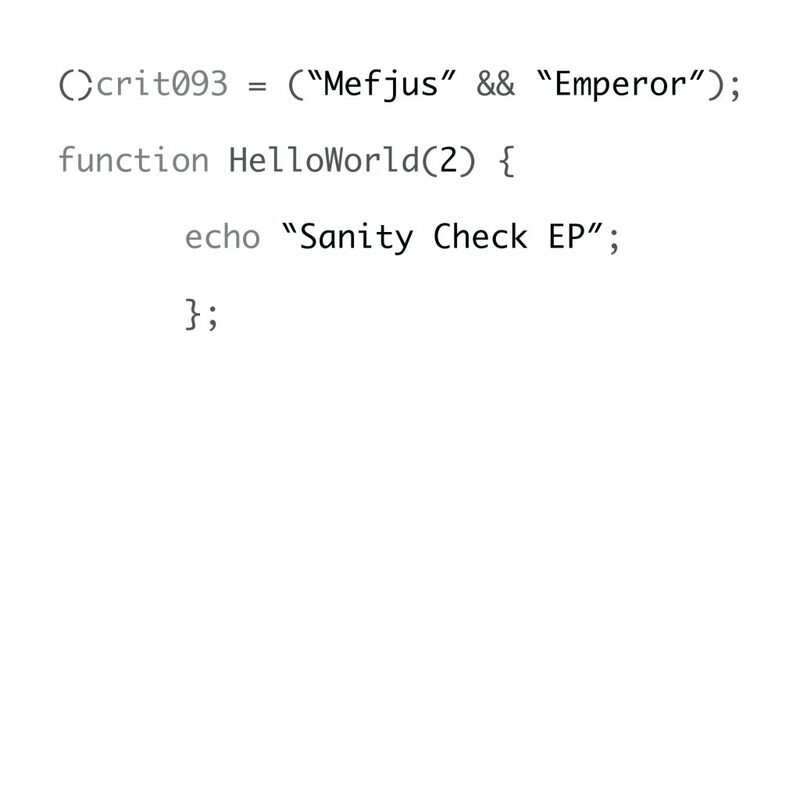 Sanity Check is very appropriately named for how you’ll feel after you’ve listened to these four tunes, and if that sounds good to you then give the EP a listen!